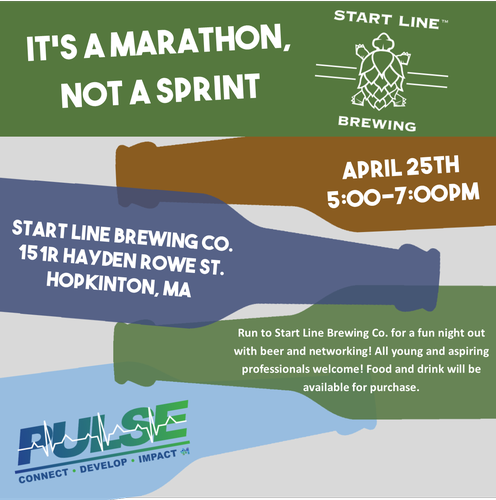 Run to Start Line Brewing Co. for a fun night out with beer and networking! All young and aspiring professionals welcome! Food and drink will be available for purchase. The event is free to attend but please register. The event is free to attend but please register!